Our commitment is to create, protect and grow your wealth. We are a privately owned, fee for service, Financial Planning and Accounting firm. As a boutique firm we specialise in attending to the financial and taxation needs of professionals, executives, business owners and retirees who, like you, are motivated to seek valuable assistance in managing their financial affairs.  Hughes Forbes & Associates, Chartered Accountants, was founded in 1977 and have been providing peerless advice to professionals, executives, business owners and retirees ever since. HFA is recognised as a pre-eminent provider of accounting and high level specialist taxation advice. Specialist advice that compliments and supports the needs of our Financial Planning clients. Our clients experience a complete financial solution.